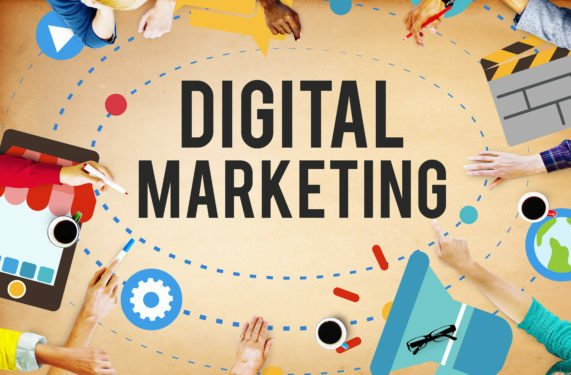 As a digital marketing and one of the software companies in Ireland, we can have your website developed and optimised for the best advertising drive online. We can also have your Social Media managed and maintained to grow your brand and grow your sales. Bear in mind that 50% of your development spend with us could be could be returned to you if you act quickly. As one of the best software companies in Ireland, we are the solution to your problem. Let’s meet for a no obligation meeting and we can show you how.